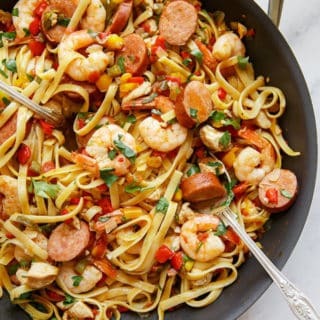 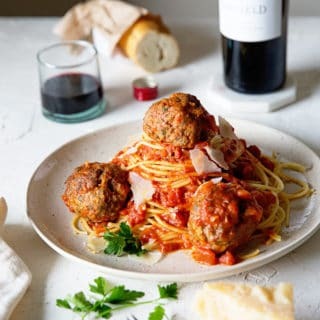 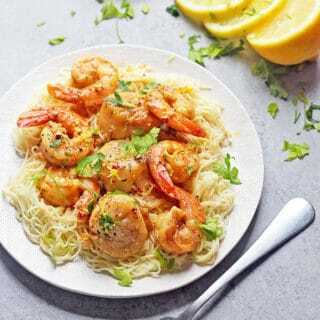 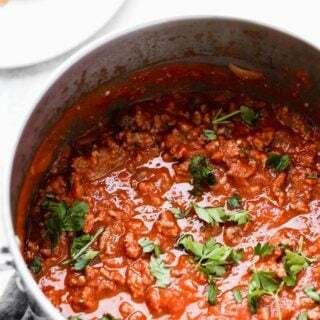 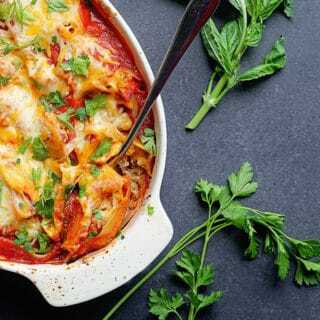 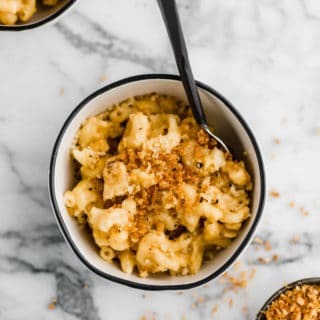 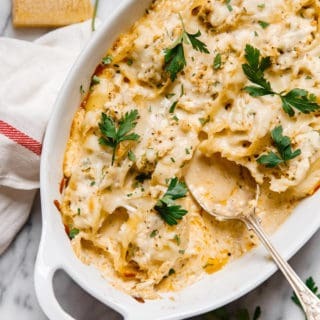 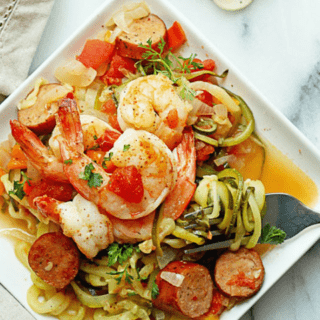 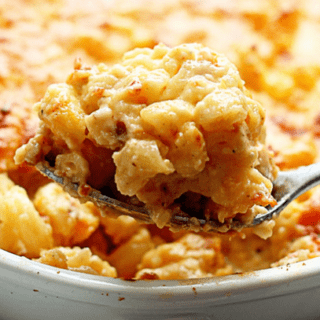 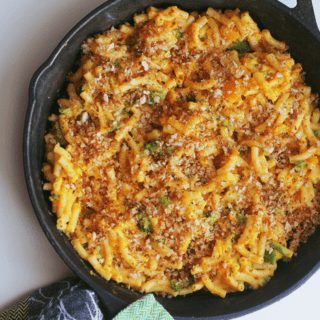 The Internet's best location for some of the world's finest Southern cuisine inspired pasta recipes and dishes from Southern Baked Macaroni and Cheese to Cajun Jambalaya Pasta. 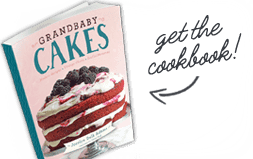 Grandbaby Cakes has a nice variety of pasta recipes that any pasta lover must give a try! 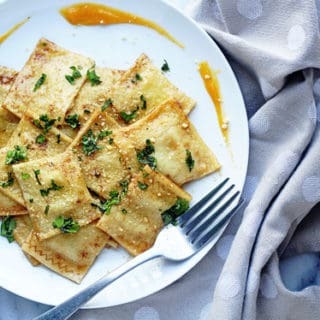 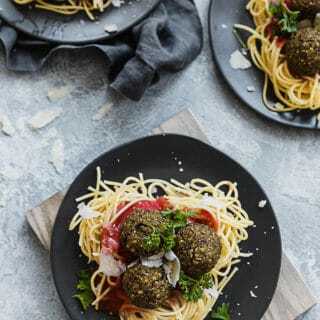 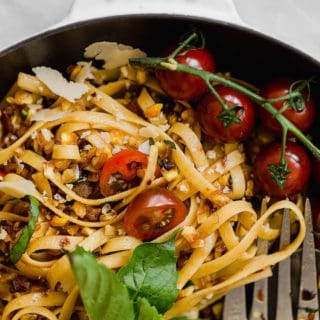 These recipes are so great that if you hate pasta, you will still love them.